Absolute masterpiece with designer quality finishes. This home is guaranteed to exceed your expectations. 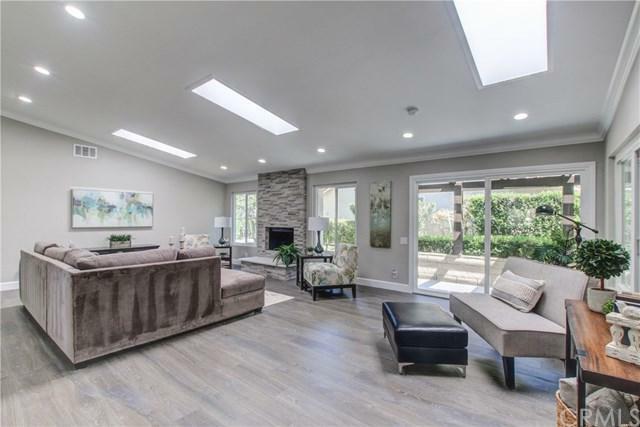 SitÃƒÂ¢Ã¢â€šÂ¬Ã¢â€žÂ¢s on a corner lot providing views, this open floor plan living, tastefully upgraded home is a MUST SEE in person. Lots of natural light, LED and low energy lighting used throughout the home. ChefÃƒÂ¢Ã¢â€šÂ¬Ã¢â€žÂ¢s kitchen with high end appliances and custom features. The master bedroom is very large and has ample closet space, master bathroom has been completely remodeled and the shower is beach entry with no Absolute masterpiece with designer quality finishes. This home is guaranteed to exceed your expectations. SitÃƒÂ¢Ã¢â€šÂ¬Ã¢â€žÂ¢s on a corner lot providing views, this open floor plan living, tastefully upgraded home is a MUST SEE in person. Lots of natural light, LED and low energy lighting used throughout the home. 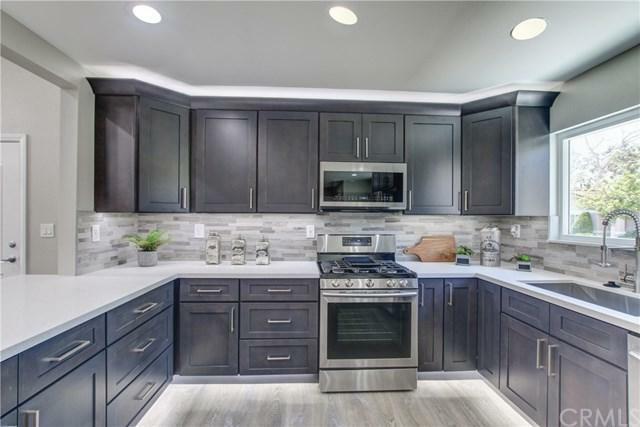 ChefÃƒÂ¢Ã¢â€šÂ¬Ã¢â€žÂ¢s kitchen with high end appliances and custom features. The master bedroom is very large and has ample closet space, master bathroom has been completely remodeled and the shower is beach entry with no step. Casta Del Sol is the premier community for the area, amenities include: 2 large recreation areaÃƒÂ¢Ã¢â€šÂ¬Ã¢â€žÂ¢s, library, private vegetable plots, lighted tennis courts, a fitness center, heated poolÃƒÂ¢Ã¢â€šÂ¬Ã¢â€žÂ¢s and spaÃƒÂ¢Ã¢â€šÂ¬Ã¢â€žÂ¢s, billiard, craft and card roomÃƒÂ¢Ã¢â€šÂ¬Ã¢â€žÂ¢s, plus so many clubs to join. There is a public 18-hole golf course located outside gate 1 designed by Ted Robinson. 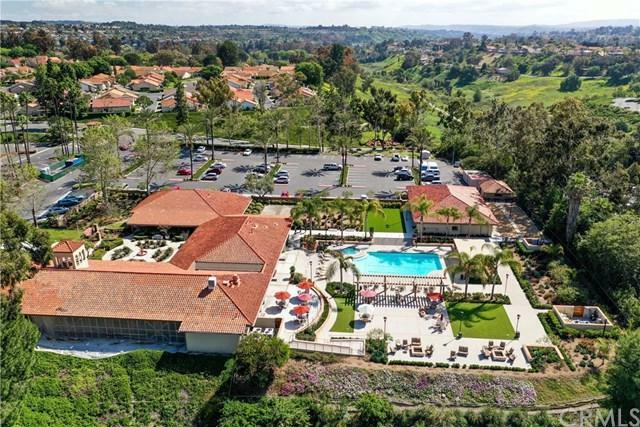 Enjoy living in Orange County's Premier Active Senior Community with rolling hills, tree lined streets. Low property tax rate, Low HOA Dues and NO Mello Roos Taxes. 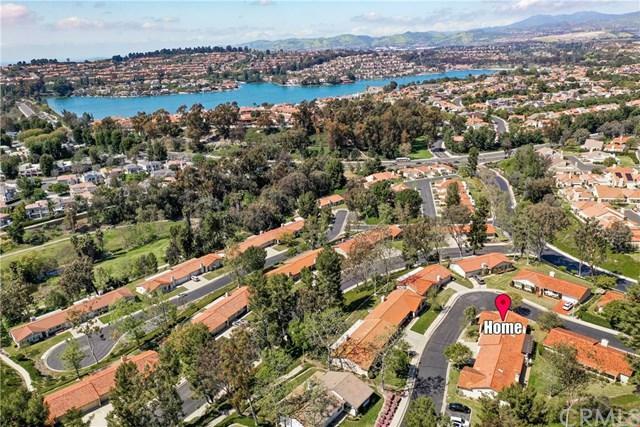 Close to shopping, restaurants, medical facilities, senior community center, award winning community parks, Lake Mission Viejo and Oso Creek Trail.